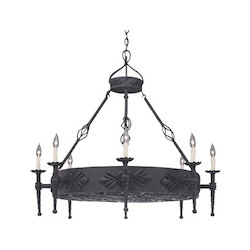 Looking for the best dinning rom lights and lighting fixtures? If so, you are in the right place. The dining room is considered one of the most important rooms within a house and the reason being is that it is a focal point where the family meets to enjoy meals as well as being one of the areas in the house guests are most commonly exposed to. In view of this, it is generally recommended that the lighting arrangement within the dining room should be in such a way that it offers the perfect atmosphere while at the same time providing just the right amount of light for enjoying a meal. 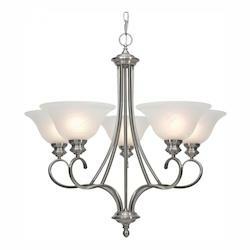 When it comes to dining room light fixtures, there is a wide variety of options from which one can choose. 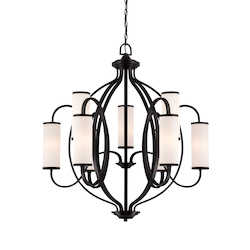 From modern dining room pendant light and Victorian chandeliers that create a dramatic focal point within the dining room area, to wall sconce and flush mounted LED lights that create the perfect ambient lighting with a touch of sophistication. Whatever your preference is in terms of dining lighting, it is important that the lighting system should provide its rudimentary function of providing just the right amount of light while at the same time highlighting your dining room decor. The following in-depth overview on the different dining room lighting styles, fixtures and dining room lighting tips should go a long way in helping you achieve the best possible setting in your dining room and kitchen spaces. 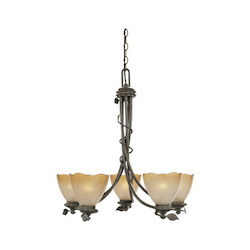 So what styles of lighting are best suited for the dining room lighting arrangement? For starters, dining room lights and lighting styles are basically divided into 3 major groups: ambient lighting, accent lighting and focal lighting. 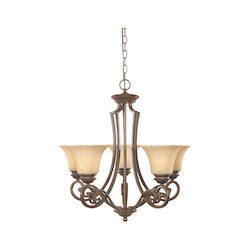 As a norm, all 3 styles of lighting are essential when it comes to the dining room area and as such, a perfect balance has to be found between these 3 lighting styles and their corresponding lighting fixtures so as to achieve the best lighting arrangement for a dining room setting. 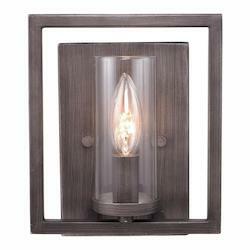 Ambient lighting is perhaps one of the most essential types of lighting within a dining room setting. This type of lighting can be best described as subtle lighting, which is a form of a soft glow that gives just enough illumination without causing a harsh glare. In a dining room setup, ambient lighting fixtures are used to make the lighting conditions feel as natural as possible, similar to natural light. Due to the nature of light they provide, ambient lighting fixtures create a relaxing environment and as such, are best cut out for quiet relaxing dinners after a long day of work. 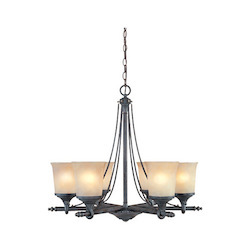 As a rule, ambient light fixtures should illuminate the entire dining room area. However, this does not mean that a dining room should exclusively have ambient lighting. Brighter light fixtures, also known as task lights, should also be installed as they can come in handy when you choose to change the mood. 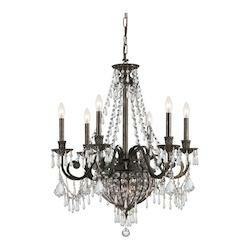 So what are the best dining room lights and lighting fixtures for ambient lighting? 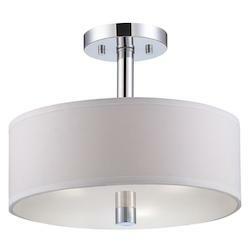 Dining room track lights and recessed lights: these are considered to be the best when it comes to ambient lighting. However, you should ensure that the angle and spacing of these lighting fixtures is done correctly so as to avoid harsh glare. 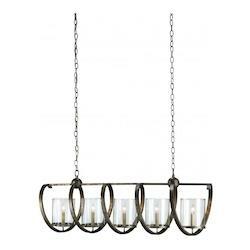 Dining room pendant lights and chandeliers: these lighting fixtures are also a viable option but are best used with low intensity bulbs or better still, a dimmer switch so as to get the best ambient lighting conditions. 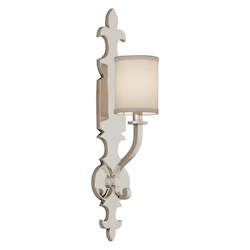 Wall lights: wall lights such as dining room wall sconces and flush mount dining room lights are considered to be one of the best options for ambient lighting. They are also quite versatile and can be used for decorative purposes since they come in many forms. 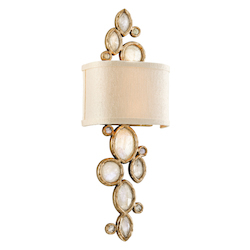 For instance, there are contemporary sconce light fixtures available in brushed nickel and even more rustic vintage designs made from bronze. Dining room table lighting: usually in the form of dining room lamps, they are another popular alternative for ambient lighting. 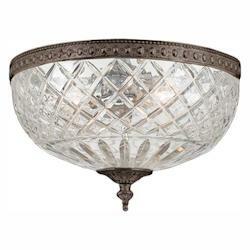 They can also be used for decorative purposes since dining room lampshades also incorporate intricate designs. 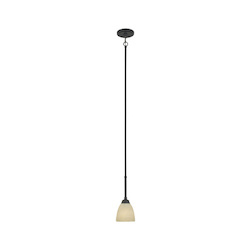 Task lighting can best be described as concentrated lighting. Task lighting is usually characterized by bright light and is best cut out for illuminating the table area in a dining room setup. As a norm, task lighting works well when it’s used in a contrasting environment. 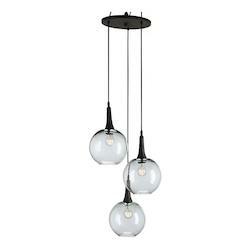 For instance, within a dining room setup ambient light fixtures can be used to shed an even glow throughout the room while a task lighting fixture casts brighter light within the dining table. The contrasting light brought about by task lighting helps create a warm stimulating environment. 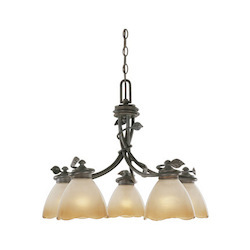 So what are the best dining room lights and lighting fixtures for task lighting? 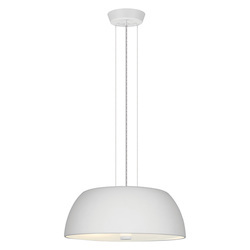 Pendant lights: this class of dining room ceiling lights is considered as being one of the best for task lighting. As a rule, task lights should illuminate the dining table and the occupants and a pendant light is best cut out for this. 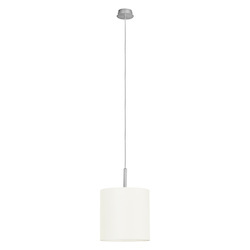 A lampshade can be used together with the pendant for more concentrated lighting. 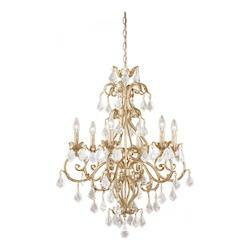 Track lights: track lights are also another viable alternative when it comes to dining room table lighting. 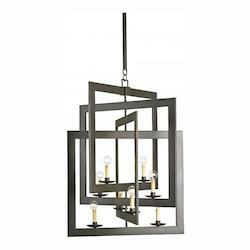 However, it is important to pay close attention to the structure of the pendant light fixtures so as to ensure you get a fixture that focuses the light in the right place. For example, if the dining room furniture or table setup is rectangular, it would be in your best interest to get track lights that have a rectangular cover to ensure the light is diffused in the right places. A circular cover can also be a good idea for a different setup. 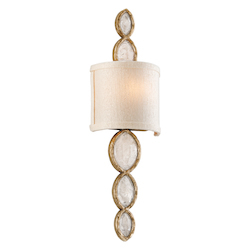 Dining room lamps; this type of lamp is also a great idea. However, it is best cut out for large dining room tables since it takes up quite some space. 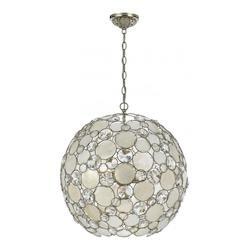 These lamps can also be in the form of LED dining table lamps. 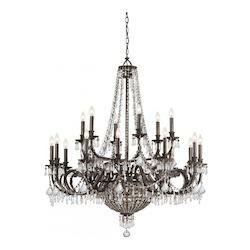 Chandeliers: chandeliers are also another great alternative for over dining table lighting. 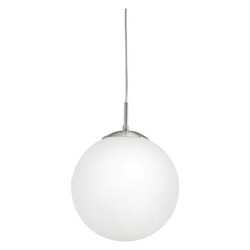 The light they produce tends to diffuse to some extent but despite this, they can also be used for task lighting. Accent lighting can be best described as concentrated lighting and as a norm, is the brightest form of lighting used in dining room lights. 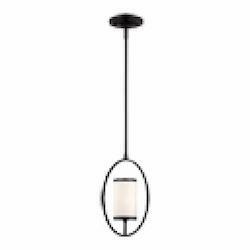 This modern style of lighting is meant for decorative purposes and is commonly used for illuminating decorative pieces within the dining room area while at the same time shadowing dull areas. Some of the most common decorative pieces that are illuminated include pieces of furniture, artwork, bookcases, displays and even pictures and frames. 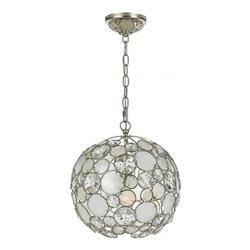 What lighting fixtures are best for accent lighting? 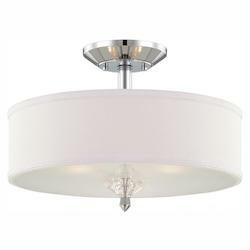 Spotlight and recessed lights: these modern and unique lighting fixtures are considered one of the best when it comes to accent lighting. LED dining room lights: due to their high intensity, LED lights are also top on the list of the best lighting for dining room accent lighting. 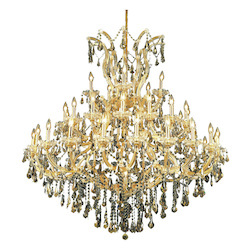 Furniture lighting fixtures: such as hutch lights for dining room and also inbuilt cupboard lights - these are mainly for decorative purposes. 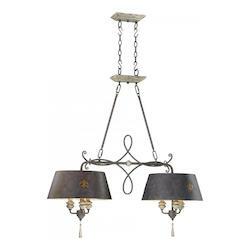 Dining room ceiling fan lights: these are basically lights combined with a fan and are most commonly used in hot areas of the home. 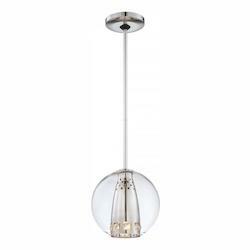 As mentioned earlier, a perfect balance has to be created between all these lighting styles so you can get the best possible lighting arrangement for a dining room setting. 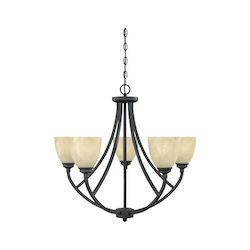 What are the best tips when it comes to dining room lighting? 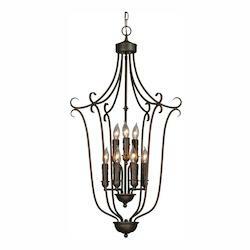 The following is an overview of some of the best tips and what is considered to be best practice when it comes to dining room lights and lighting fixtures. As a rule, you should always have a theme you wish to create. 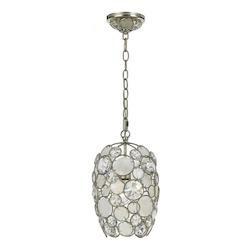 Having a theme is considered to be very important, as the theme will ultimately guide you when it comes to the selection of lighting styles as well as lighting fixtures that you choose. 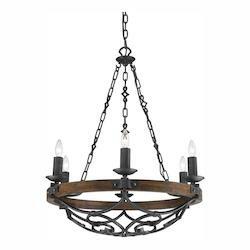 For instance, for individuals who are more interested in a traditional kind of theme such as country, Victorian or even French theme, there are hundreds of light fixtures that can be used to complement these themes and further enhance the look. Some of the fixtures that can be used to achieve this include table lamps, chandeliers and even wall lights that can be in the form of vintage lanterns. 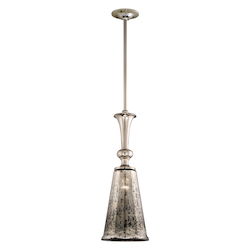 For a more contemporary or formal theme, drop lights for dining room with modern finishing such as brushed nickel come highly recommended. 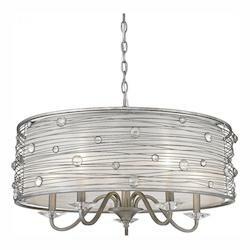 Sconces, LED lights, ceiling lights and drum lights for dining room are also other viable options. As mentioned earlier, there are 3 major types of lighting. For the best result, it is highly recommended that you combine and balance these 3 styles of lighting, which is a process called layering. 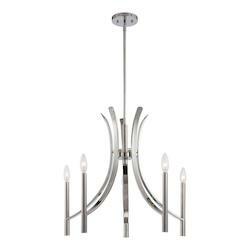 Ensure the entire dining room area is well illuminated using ambient light fixtures. The ambient fixtures should be complemented using task lights for the table area and accent lighting for decoration purposes. Switches form an integral part of every lighting system. The switching configuration of your dining area is considered to be very important as it will contribute to the overall functionality of your lighting plan. To be able to achieve the best results, always ensure that different categories of lighting switches have separate switches. 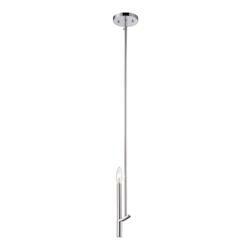 For instance, ambient light fixtures should have a separate light switch from accent and task fixtures. 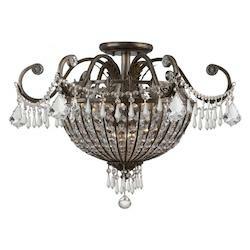 For accent lighting, it is generally advisable that all artwork and decorative pieces should have a central switch or better still, each piece could have its own switch. You can also incorporate technology into the switching using the latest innovation: a remote controlled microcontroller unit that can control all the lights within a room. Dimmer switches are also a great alternative when it comes to dining room lights as they give an individual better control over the lighting conditions and more specifically, lighting intensity. Dimmer switches can be used to control virtually all types of lighting be it ambient, accent or even task lighting. Selecting the best type of light for various functions is not only limited to the type of fixture used, it also extends to the bulb wattage and consequently, the amount of light intensity a specific bulb is capable of producing. In view of this, ensure you check the bulb wattage when selecting a bulb so as to get a bulb with just the right intensity. 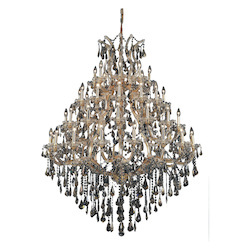 A lighting fixture might look exquisite, but is it the right size? 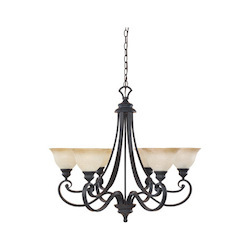 When selecting lighting fixtures particularly overhanging dining room lights such as chandeliers ensure they are of the right size. So how do you go about doing this? For starters, you should check the size of the furniture and most importantly the size of your room. 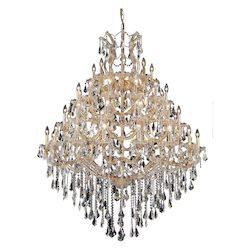 For smaller sized dining rooms, always check the drop length of a chandelier and its size relative to the dining table so as to be able to determine if the chandelier is oversize or not. 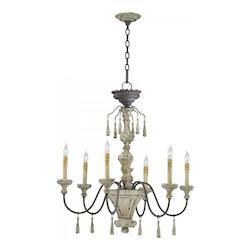 Dining room lighting fixtures can also be used quite effectively for decoration purposes. 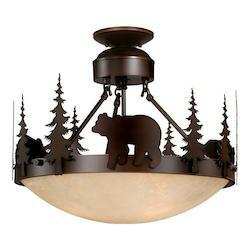 Decoration ideas using lighting fixtures are limitless. 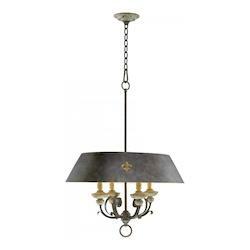 For example, for a modern look a brass or brushed nickel pendant light can be quite effective for decoration purposes and would work beautifully when incorporated in a kitchen-diner space due to its warm glow with a slight hint of an industrial look. 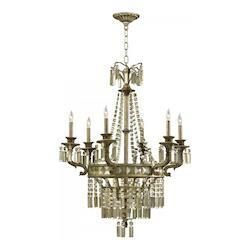 By putting the above tips into practice, you are assured of coming up with the best plan for your dining room lights fixtures. 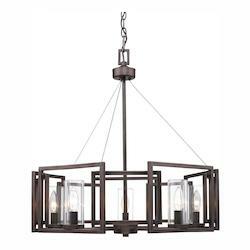 However, it would be in your best interest to carry out some window shopping for different types of light fixtures so as to be aware of what options you have in terms of dining room light fixtures before coming up with a lighting plan for your dining room lights.